Every birthday is important and so is the celebration. 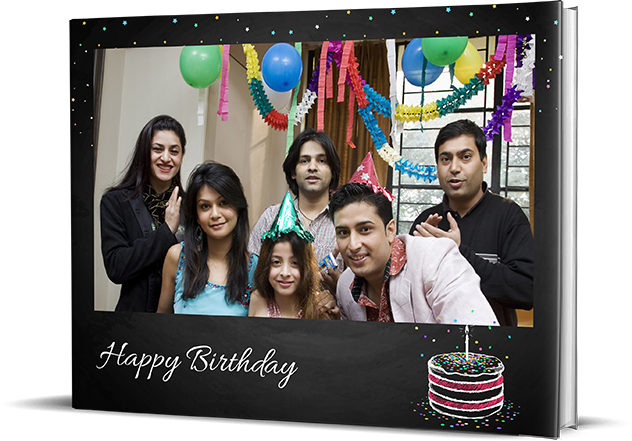 Create birthday special photo book full of crazy, glittering, annoying, laugh out loud moments with Birthday Photo Books. Order now with Picsy smartphone app.